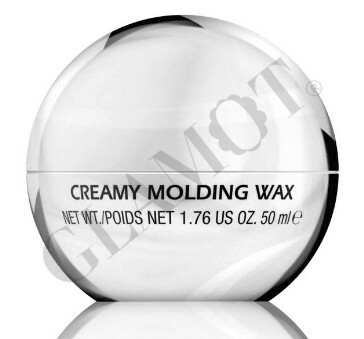 Creamy Molding Wax to add texture and definition with light-medium hold, with a flawless finish. 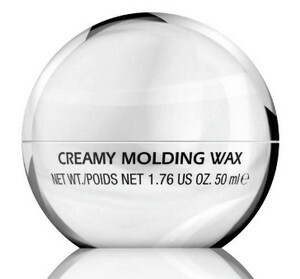 Adds texture, movement and hold for a perfect finish. Fights humidity and adds shine.